The popular comedians Samantha 'Gonyeti' Kureya and Sharon 'Maggie' Chideu were fined U.S.$20 for wearing police uniforms in video footage posted in 2016 on social media. 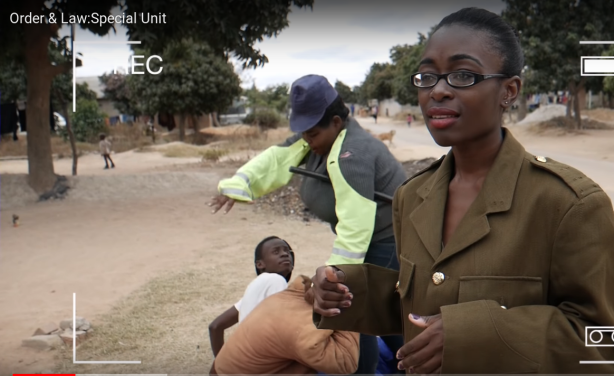 In the skit, Gonyeti is seen mimicking police harassment on the streets of Zimbabwe. Gonyeti, Maggie arrested over skit in police uniform.